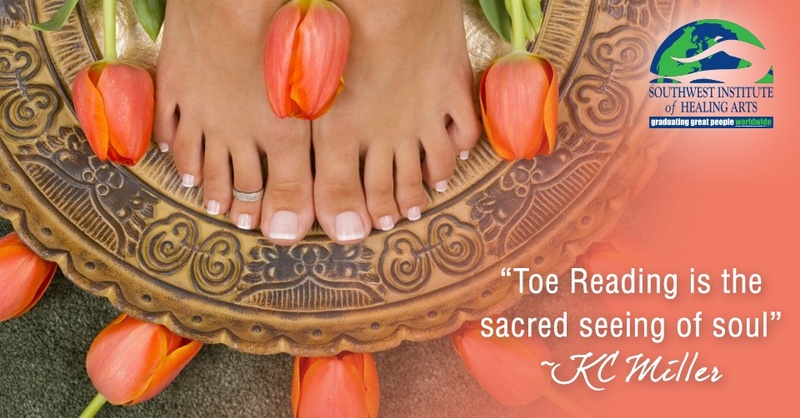 Are Your Toes Talking to You? 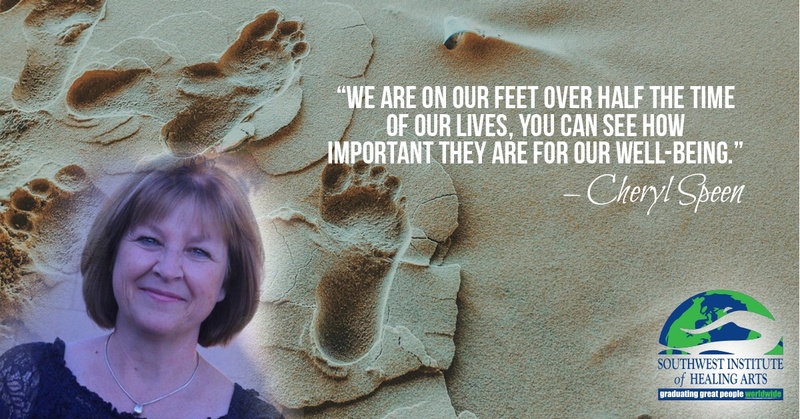 Toe Reading Instructor Cheryl Speen Says YES! Toe Reading is a fascinating healing art using active listening, powerful, soul searching questions and deeply skilled insight to help people create change in in their lives. When you couple this with Reflexology, which is based on the principle that an image of the body is represented on the face, ears, hands and feet, you can truly treat the whole client—mind, body and spirit. Heather Clore Wants You to Use What Nature Gave You—And Give Back to the Earth, Too! 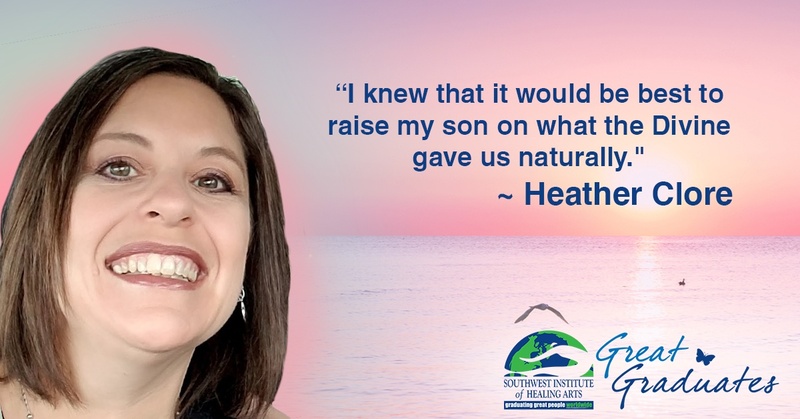 Heather Clore had always had a passion for herbalism and holistic nutrition, yet it was not until she became a mother that she realized she wanted to turn her approach to holistic living—and the approaches of her family and, eventually, her community—totally around. When the student is ready… a book may just jump off the shelf and change her view on the world! 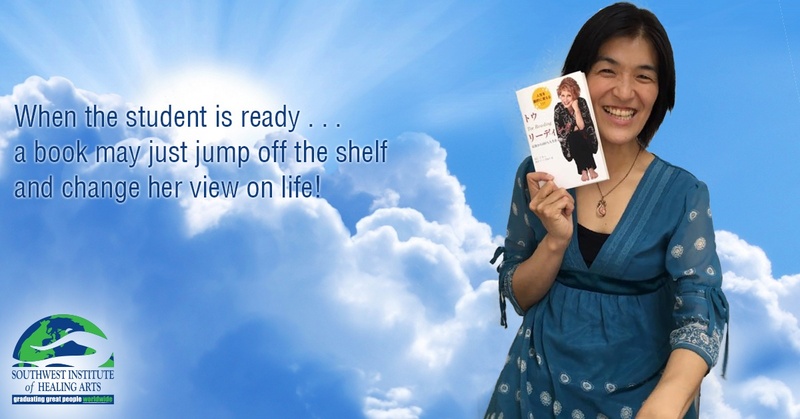 That’s exactly what happened for Saori Mayumi— one of the most successful Toe Readers and Toe Reading Teachers in Japan. Toe Reading wasn’t something Saori was looking for at all; in fact, as is often the case when the Universe has unexpected plans for you, Toe Reading seemed to find her! Jewel Blackfeather always knew she was intuitive, although she didn’t fully acknowledge it until she became a Life Coach. 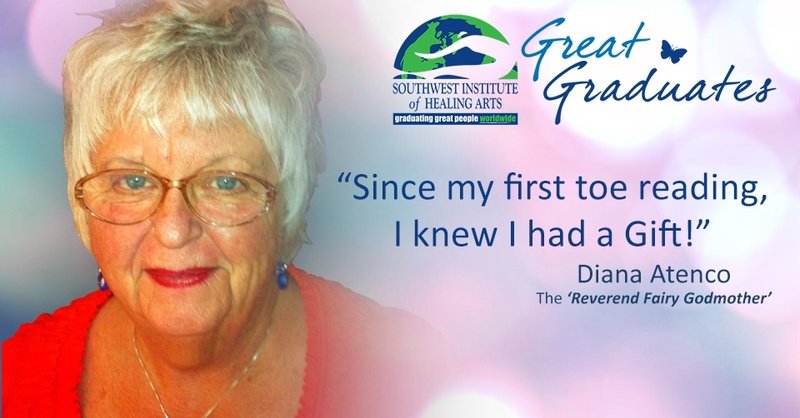 In fact, during the first 20-hour weekend of her Life Coaching program at SWIHA, Jewel felt intuitively called to volunteer as the demo client for a fear-related exercise being led by master instructor Richard Seaman in front of a room of nearly fifty people. While there was a part of her that didn’t want to be put in spotlight, there was also a part of her that knew she was being compelled to step up and face her fears! Jenna Gully was doing the same thing many high school graduates end up doing: going to college for something she had an interest in without knowing where it would lead her or how she would use the skills she was learning in a practical way. As is often the case without that big “end picture” goal—without the drive of a vision to work towards—college had become more of a vehicle for social interaction than for personal growth. Jenna soon came to realize that she wanted more out of life… that she wanted to do something that supported a healthy and active lifestyle, something that would spark her growth as a person, that could give her direction and the motivation of working towards a career she could be excited about. In 2013, she dropped out of college and started moving in that direction. 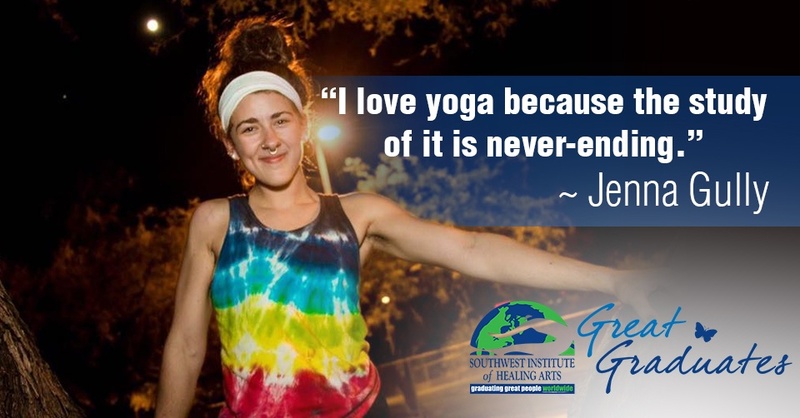 Yoga has always been a part of Jenna’s life. Her mother had been sharing the experience of yoga with her since a young age, giving her the gift of a physical practice that was sustaining and ever evolving. 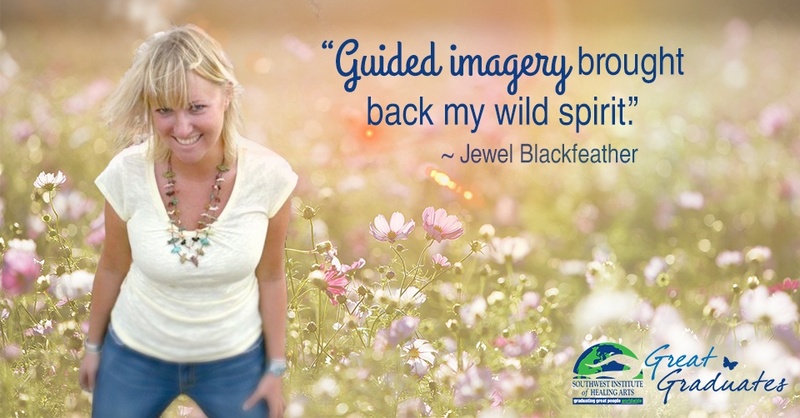 After witnessing her mother’s own experience as a student in the Yoga Teacher Training program at Spirit of Yoga, Jenna realized she was being drawn to the program herself, wanting to expand on the physical practice she had enjoyed throughout the years by adding the technical, philosophical, and energetic components and developing her gift of healing touch. In 2014, she enrolled herself in the 200-hour YTT program at SOY. It Started With An Earnest Question . . . .
"How may I best serve? Make me an instrument of Spirit!" was my prayer and my plea! And all the sudden toes started showing up everywhere! I began to notice all kinds of people wearing sandals or flip flops -- and for some reason I would find myself just staring at their toes. People around me were stubbing their toes and asking me what I thought it meant. 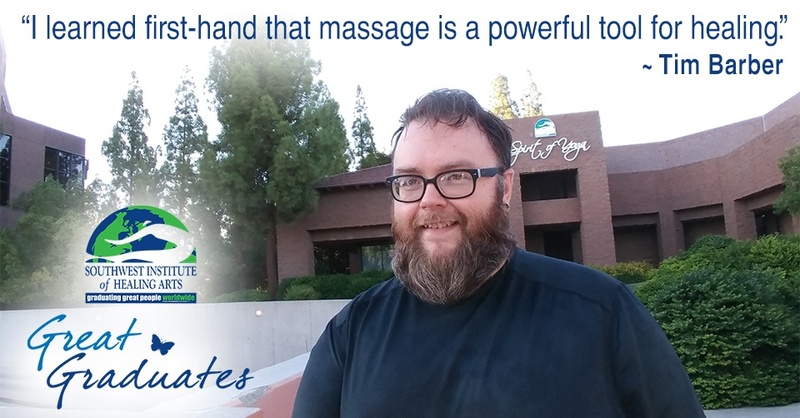 At the time, I had a very active massage practice, and the clients coming to me wanted reflexology above anything else I offered. The moment I touched their feet, it was as if I could see dimensionally -- like some special power or ability had come over me, and I could see beyond the physical foot into the metaphysical. After about the tenth session of having god-bumps appear while I was working on someone's feet, I sat back remembering my question: "How may I best serve?" On one level, I began to feel that this toe thing was somehow the answer to the prayer I had uttered with deep sincerity. With this realization, there was just a little bit of momentary disappointment too, with me thinking, "Are you kidding me? The most you’re going to trust me with are toes?"